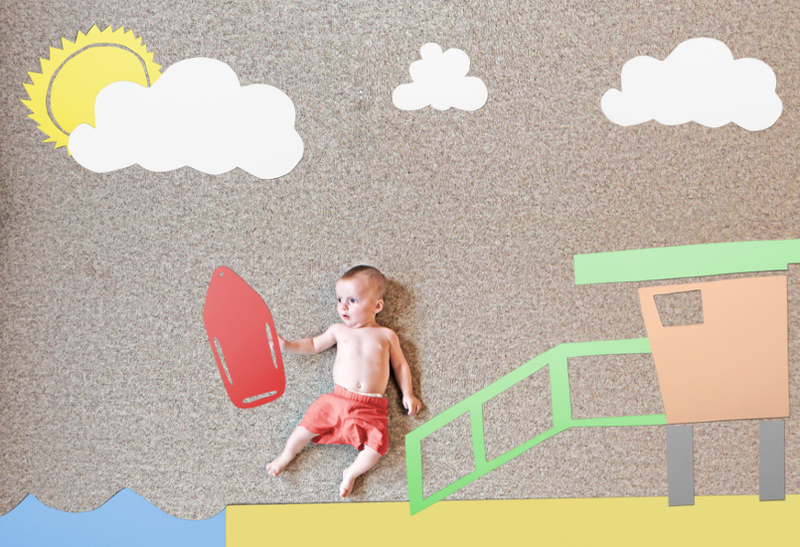 Turn your pictures into adventures! 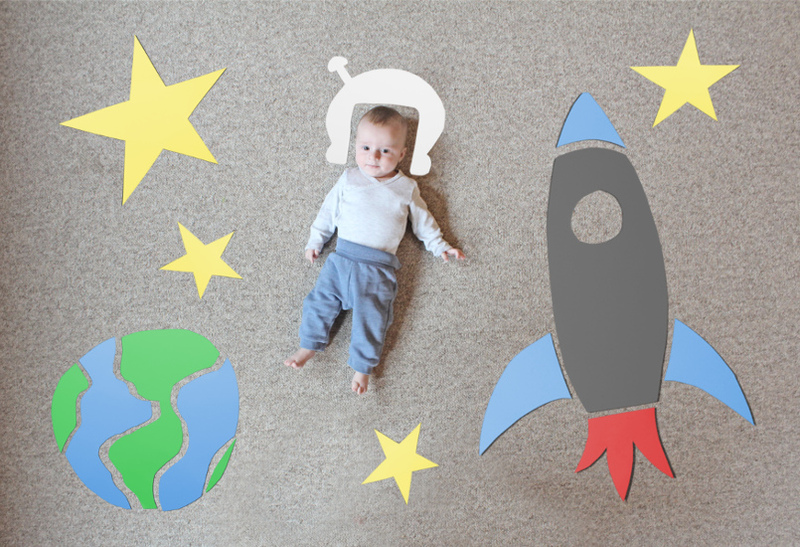 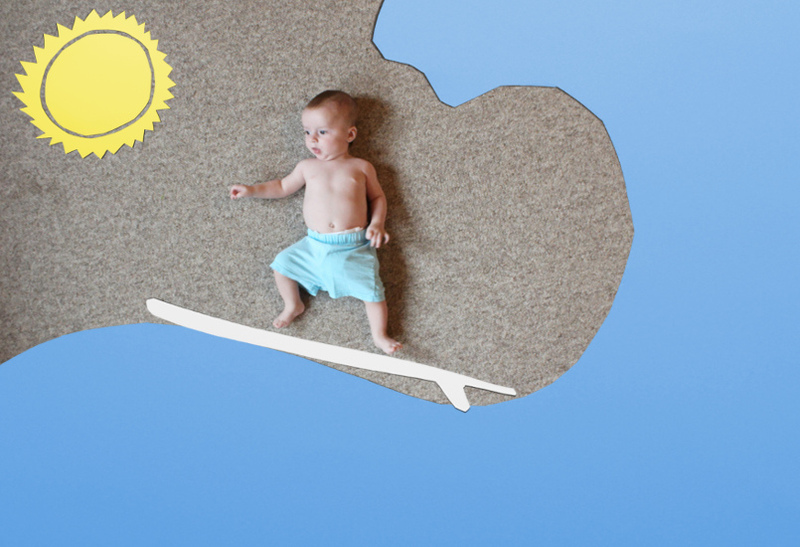 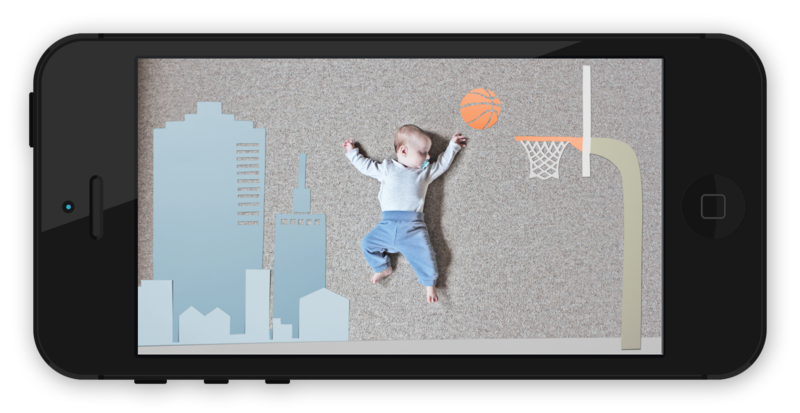 Make your baby’s & kid’s dreams come true with PaperPix! 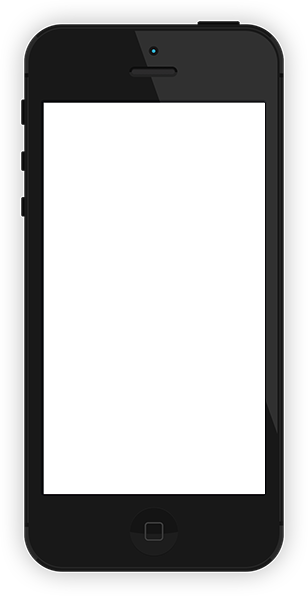 Download it now for iOS and Android! 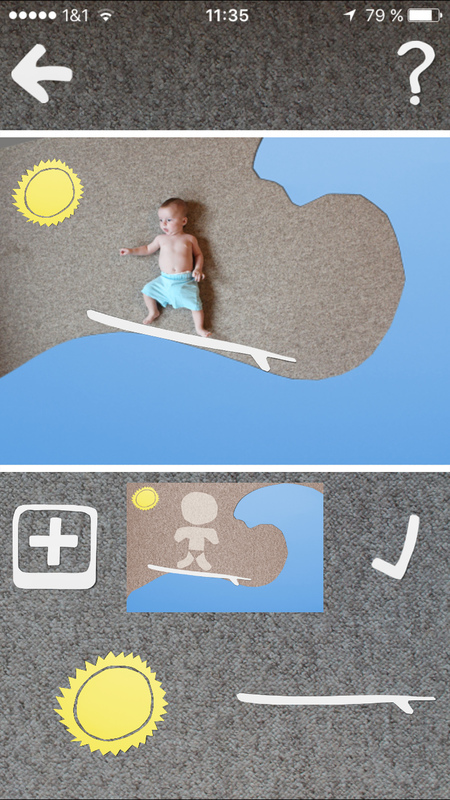 PaperPix For Babies and Kids! 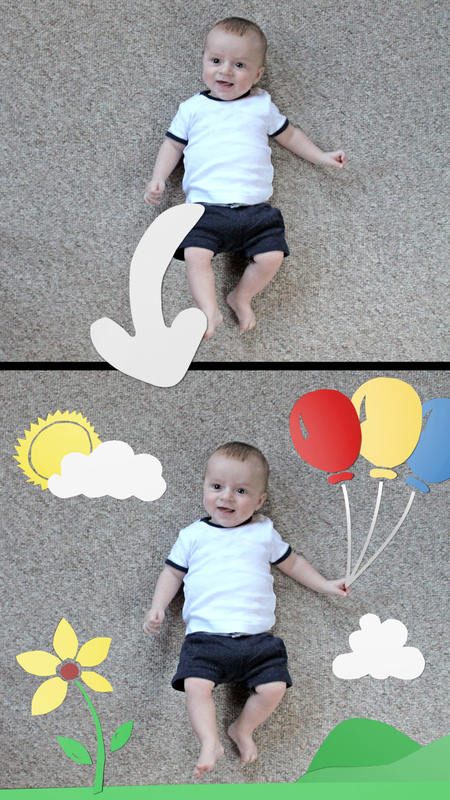 With PaperPix, you can create funny and cute pictures putting your baby and/or kid right into the action. 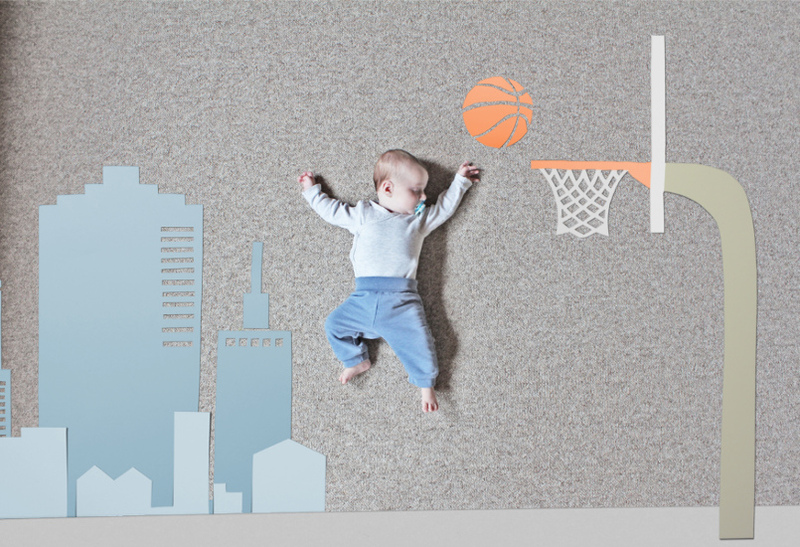 Make your baby become a basketball-star in no time. 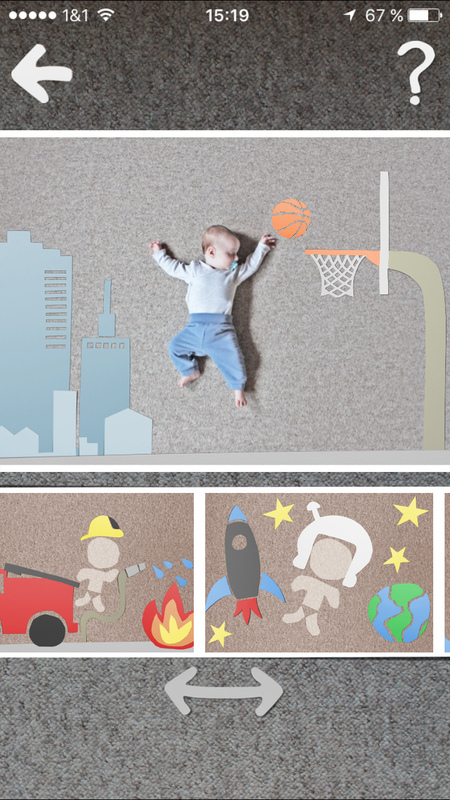 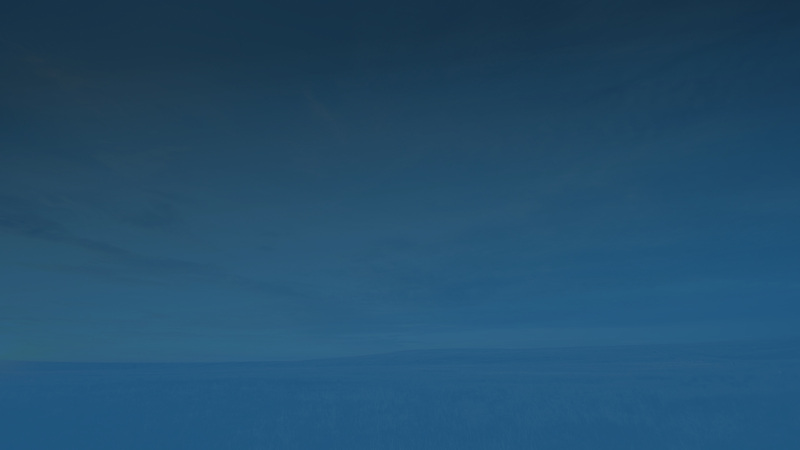 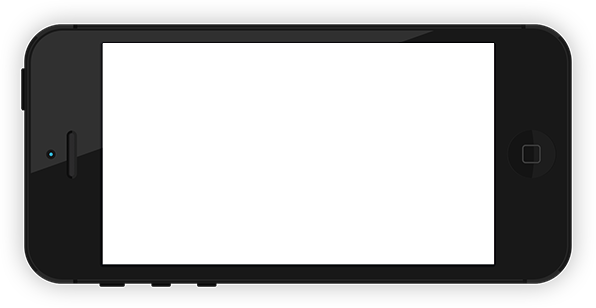 It’s as easy as 1-2-3 with our various pre-defined layouts. 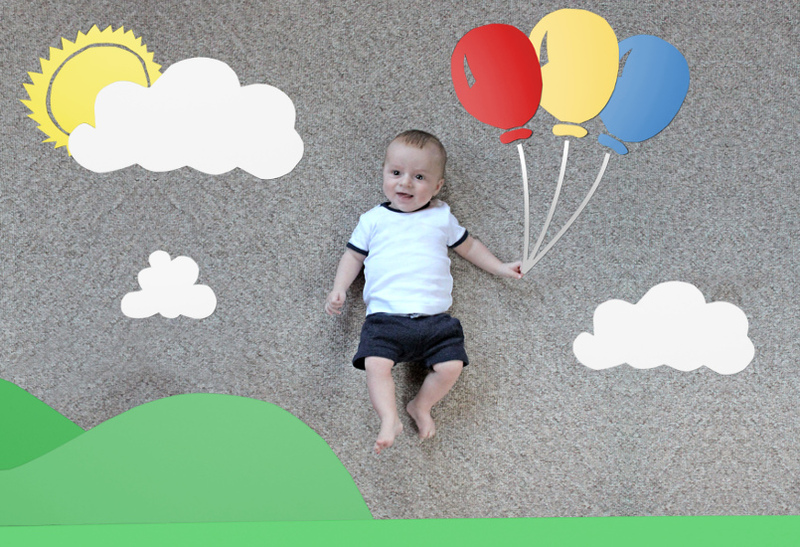 PaperPix Give it a try and create memories for a lifetime!